Large four bedroom, two living area home, ideal for the family. The master bedroom includes a large ensuite with double spa and vanity plus walk in robe. Spacious open plan living at front of the home plus a further big family room area at the rear, entertainers kitchen, central heating, 2 split systems, double glazed windows allow all year comfort and the home also features solar panels and water tanks. When the home was built, lots of extras have been included as it was an ex display home. 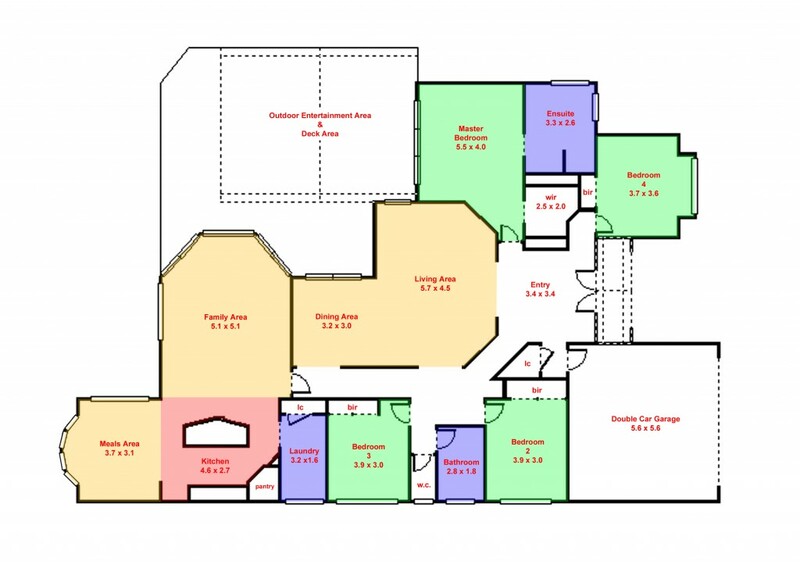 Double garage and large garden shed are also included, plus a large undercover entertaining area. This is a big home.